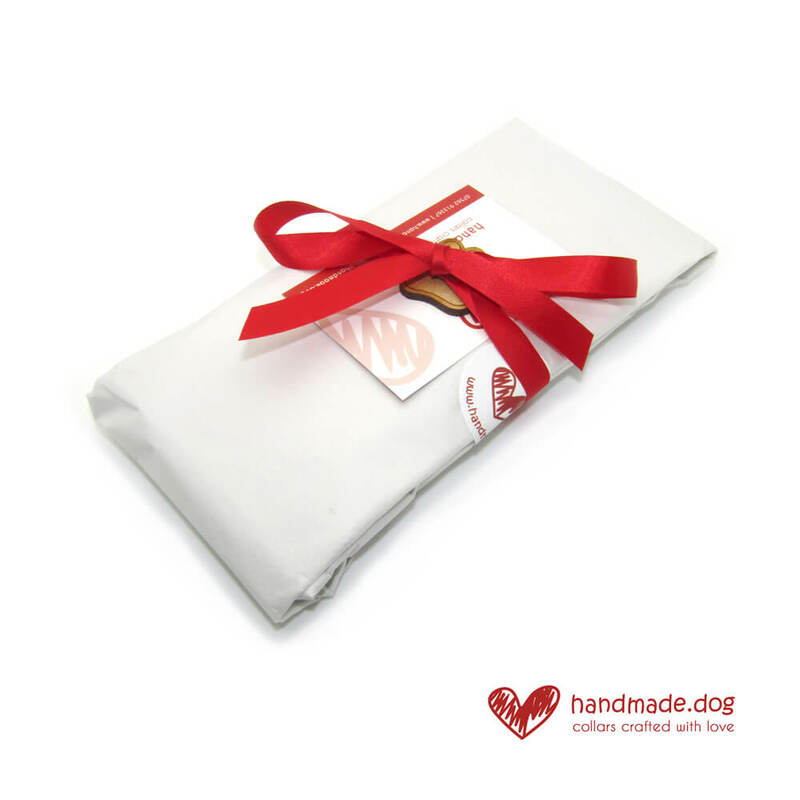 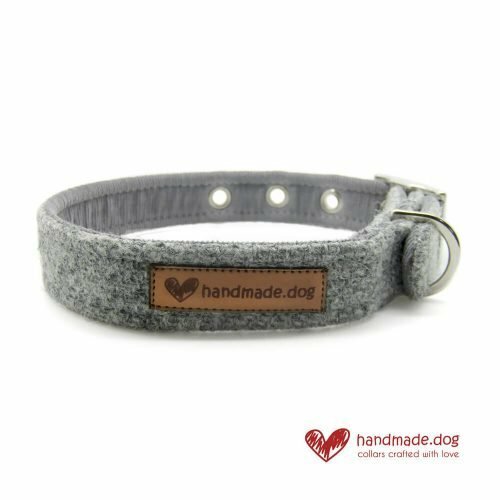 Stand out from the crowd with this beautiful handmade soft grey ‘Harris Tweed’ dog collar and brighten up your walk in the park! 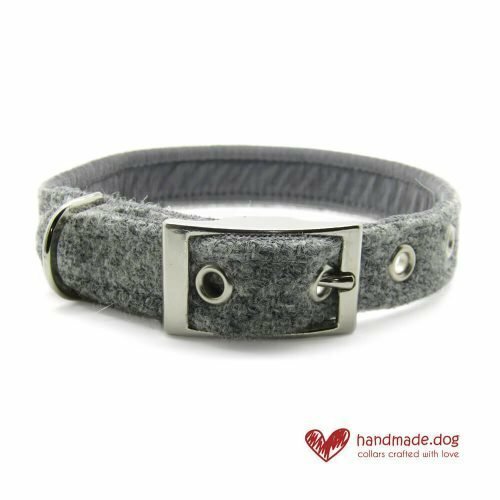 This stunning handmade soft grey ‘Harris Tweed’ dog collar is made with genuine ‘Harris Tweed’ sourced direct from the mills in the Outer Hebrides. 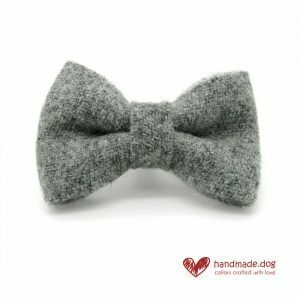 ‘Harris Tweed’ is a naturally hard wearing fabric and is handwoven giving that unique and luxurious quality. 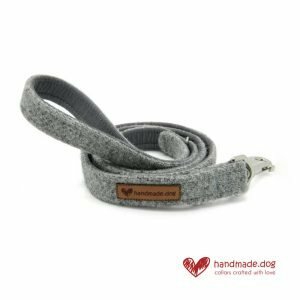 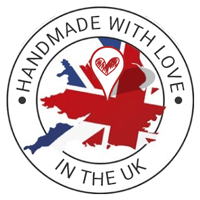 A matching handmade soft grey ‘Harris Tweed’ dog lead and dickie bow are also available to make your dog even more dapper!